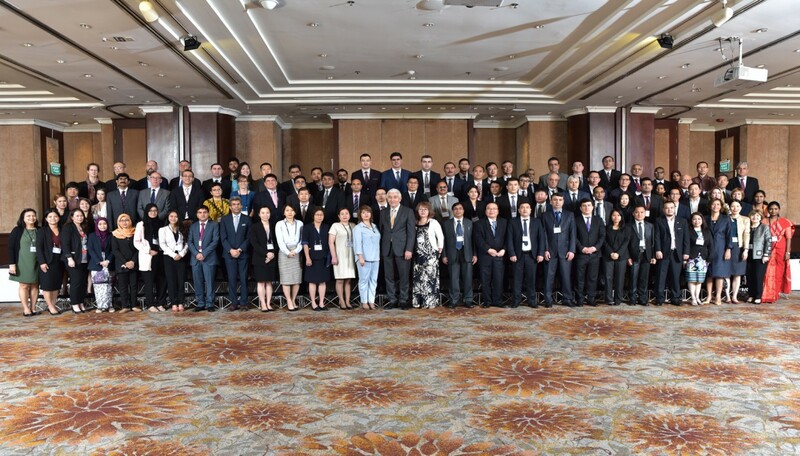 Representatives from across the Asia and Pacific region gathered to share experience and knowledge on the implementation of the World Trade Organization (WTO) Trade Facilitation Agreement (TFA) both at the national and regional levels. 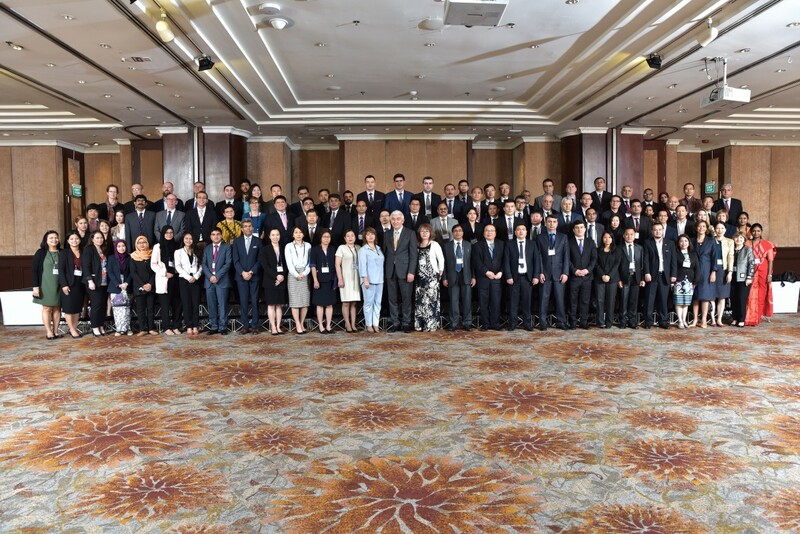 A total of 120 senior-level participants from customs administrations, ministries of commerce and trade, and private sector organizations attended the 2-day forum. Organized by the Asian Development Bank (ADB), in cooperation with partners from CAREC Institute, WTO, and World Customs Organization, and with the participation of United Nations Economic and Social Commission for Asia and the Pacific (UNESCAP), United Nations Conference on Trade and Development (UNCTAD), and International Trade Center (ITC), the forum showcased success stories and country experience in implementing selected TFA provisions. Case studies and implementation examples were shared from various Asia and Pacific subregions. The forum provided new approaches to overcoming implementation challenges for the TFA, and expanded inter-subregional networks of customs administrations, government agencies, and private sector entities. The forum also highlighted various instruments and tools to help implement the technical measures of the TFA, and to clarify the requirements of each provision. Common challenges were discussed, together with lessons learned in overcoming barriers to implementation. Specific TFA provisions examined in depth included: (i) Article 7—Release and Clearance of Goods; (ii) Article 11— Freedom of Transit; Article 7.6—Establishment and Publication of Average Release Times; (iii) Article 12—Customs Cooperation; (iv) Article 8—Border Agency Cooperation; (v) Article 10.4—Single Window; and (vi) Article 23.2—National Committee on Trade Facilitation. The forum explored insights from private sector partners who are the prime beneficiaries of the TFA agreement. ADB Vice President Wencai Zhang delivered the opening remarks emphasizing the importance of trade facilitation for Asia and the Pacific as a key means of providing depth and quality to emerging regional trade agreements, reducing costs to trade, and propelling inclusive growth.